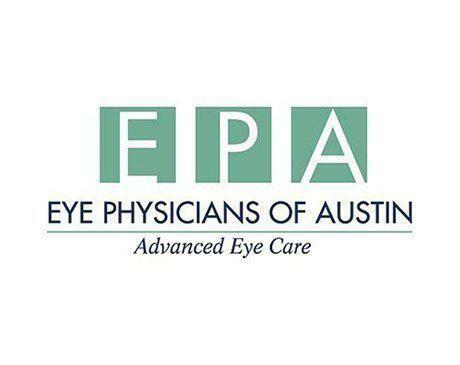 Karl Randy Pierce, MD is a board certified ophthalmologist who treats both adults and children at Eye Physicians of Austin, located in Austin, Texas. Dr. Pierce provides a wide range of services, including: LASIK, dry eye treatment, urgent care, cosmetic surgery, cornea surgery, and treatment for glaucoma and cataracts. He specializes in the use of therapeutic lasers and other advanced techniques. Dr. Pierce offers his services patients from the Austin Independent School District Needy Student program and Mental Health Mental Retardation program, and also provides exams through the National Eye Care Project. A native of Houston, Texas, Dr. Pierce received his medical degree from Texas A&M College of Medicine. He completed both his internship in internal medicine and his residency at the University of Texas Medical Branch in Galveston, Texas. He’s a member of many medical organizations including the American Medical Association and the American Academy of Ophthalmology. Consumer's Research Council of America has previously named Dr. Pierce one of America's Top Ophthalmologists. He continues to pursue his education to be able to provide his patients with the most advanced forms of eye care possible.